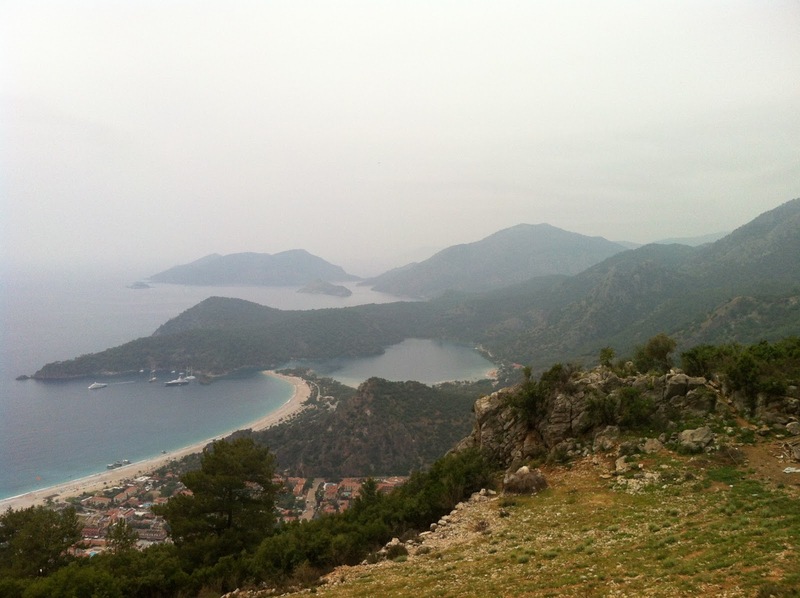 On the Beyond the Hedges blog, Out-of-Place-American chronicles his trip down the Lycian Way, a 510 km trek through turkey. He used Andy Allan’s OpenCycleMap within Gaia GPS to navigate, along with some not-so-accurate waypoints from a previous adventurer. This adventure features stunning coastal and forest views. According to Wikipedia, the Lycian Way takes its name from a civilization that once rules the area. Hey Buddy!, I found this information for you: "Gaia Tags Along on the Lycian Way". Here is the website link: https://blog.gaiagps.com/gaia-tags-along-on-the-lycian-way/. Thank you.